New Jersey Plumbers | Plumbing, HVAC, Drain Cleaning, Irrigation | Russo Bros. & Co.
We provide comprehensive plumbing solutions on all main fixtures, including repairs, installations, and maintenance. 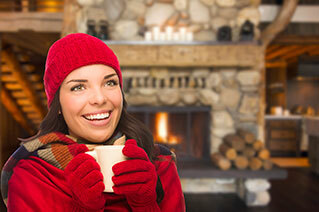 We offer emergency service and provide remodeling, water heater service, and sump pump service. 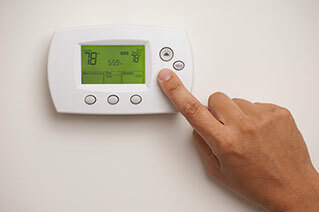 We have all your heating needs covered, including custom design and installation, oil-to-gas conversions, and service on boilers, radiators, and radiant heating systems. Whether you need AC maintenance, installation, replacement, or troubleshooting, we can help with all your cooling needs. Call us for emergency service. 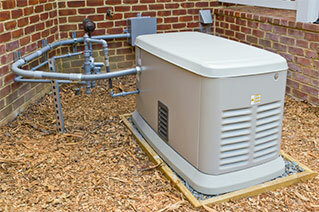 Your standby generator is there for you when the power goes out. Call us for expert installation and repairs alongside the best products. Russo Bros. & Co. has been providing quality plumbing, HVAC, and related home services throughout New Jersey since 1954. 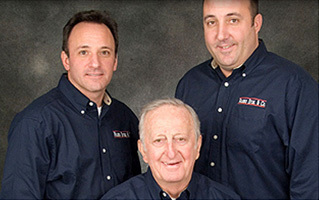 In fact, we are the largest family-owned plumbing company to serve the Northern New Jersey region, with over 30 trucks in our fleet, fully stocked and ready to handle any problem—often the same day you call! Our plumbers and technicians receive ongoing training that keeps them up-to-date and certified to perform any job. From minor issues with heating and plumbing to comprehensive drain cleaning, we’ve seen and done it all. Plumbing – Our plumbers can help you with regular maintenance, repairs, installations, and replacements. We work with all types of plumbing products including sinks, toilets, gas fireplaces, water pipes, appliances, sump pumps, and more. Plumbing and related home services are available in Morris County, Essex County, Union County, Bergen County, Passaic County, and Somerset County, NJ. Why Choose Us as Your New Jersey Plumber? Get all your home service needs taken care of in one place—from major emergencies to day-to-day operations, we have the plumbers and HVAC professionals you can count on for a job done right! Contact us to schedule service today. As always, Russo Bros responds promptly. Their technicians are thorough & efficient. It's a pleasure to do business with them.